Summer 2018 STEAM Camp Registration is Now Open! With the rain outside, who isn't ready for the summer sun? We are ... and we want to show you why! 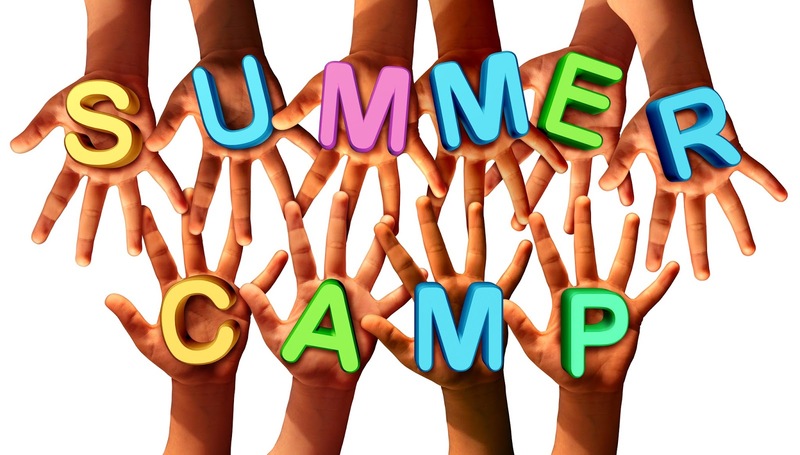 It is time to release our Summer 2018 Schedule for our month-long STEAM camps. In order to become a butterfly, a caterpillar’s body dissolves almost completely and is rebuilt from its own juices. Butterflies are just a few of the 800,000 insect species that transition from larvae to adults through complete metamorphosis. But how exactly does this process work? Franziska Bauer explains how these squishy larvae emerge as armored, aerodynamic, and nimble adults. Lesson by Franziska Bauer, animation by Avi Ofer. 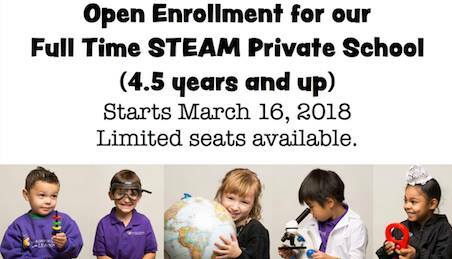 Open Enrollment for Our Full Time STEAM Private School Starts Today! Call 707-474-4710 for more information and to schedule your tour today! Put down that tablet or smartphone! 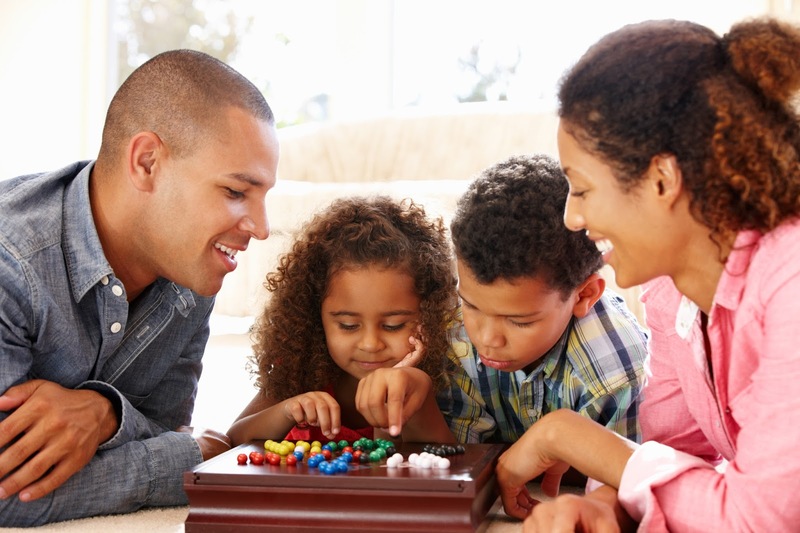 Use these creative ideas to help your kids connect with family, while boosting skills. Technology is wonderful in so many ways, but it's also very addictive. Sometimes, we just need to pull the plug and do something together with our families instead. Here are ten indoor and outdoor ideas to encourage your kids – and all family members – to put down your electronic devices. Bonus: All of these activities also boost literacy skills. Hold a family game night that includes board, card, or dice games. If you need some ideas for games that boost skills, check out these literacy-boosting board games. Word games are another screen-free activity that can be done together. Try doing Mad Libs, word searches, or crossword puzzles together. Working as a family to complete a challenge develops teamwork, determination, and goal setting. When you make it a reading challenge, you have the added benefit of encouraging your kids to become stronger readers. Commit to a reading goal and set a deadline. Track your progress and celebrate your success. Try a bookshelf scavenger hunt challenge or reading bingo. Bringing books to life is a neat way to connect with stories. Let a book inspire your family to create a piece of art, do an act of kindness, make a recipe, or try a new activity. Just because your family has unplugged from video games or television shows, doesn't mean you can't read about them. There are oodles of books available about Minecraft, Pokemon, and Paw Patrol waiting for young readers. We all love to receive packages in the mail. More and more subscription kits have entered the market that provide books and activities for your family to enjoy. Little Passports, Kiwi Crates, and KidArtLit are just a few ideas to pursue. 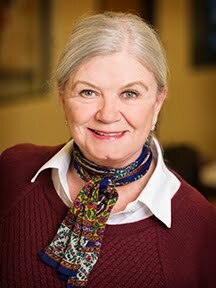 StoryWalk® exhibits are popping up in many communities. Your family literally walks through a story. The pages of a book have been deconstructed and hung along a trail. They are typically found in parks or other outdoor spaces. Contact your local library to find an exhibit near you. Chances are there is at least one Little Free Library near you. These small libraries house free books for you to read. The premise is simple. You take a book and leave a book. You can visit the Little Free Library website to find a list of registered libraries in your community. Get some exercise, practice reading, and have fun on a scavenger hunt together. You and your family can create your own or use our outdoor literacy walk or zoo scavenger hunt printables on your adventure. Storytelling is a wonderful way to spend time together without electronic devices — and it teaches kids about the elements of a story. Build a bonfire, create a fire in your grill, or just pretend you are sitting around a campfire. Take turns telling true or make-believe stories to each other. Here are more great games to play around a campfire. Try these nine ideas that encourage your family to ditch the devices and dive into some activities while also growing your kids' literacy skills! Open Enrollment for Our Full Time STEAM Private School! Your interstellar police squad has tracked a group of criminals to a cluster of seven planets. Now you must apprehend them before their reinforcements arrive. Of course, the fugitives won’t just stay put – they’ll try to dodge you by moving from planet to planet. Can you devise a sequence for searching the planets that’s guaranteed to catch them in ten warps or less? Edwin F. Meyer shows how. Lesson by Edwin F. Meyer, animation by TED-Ed.